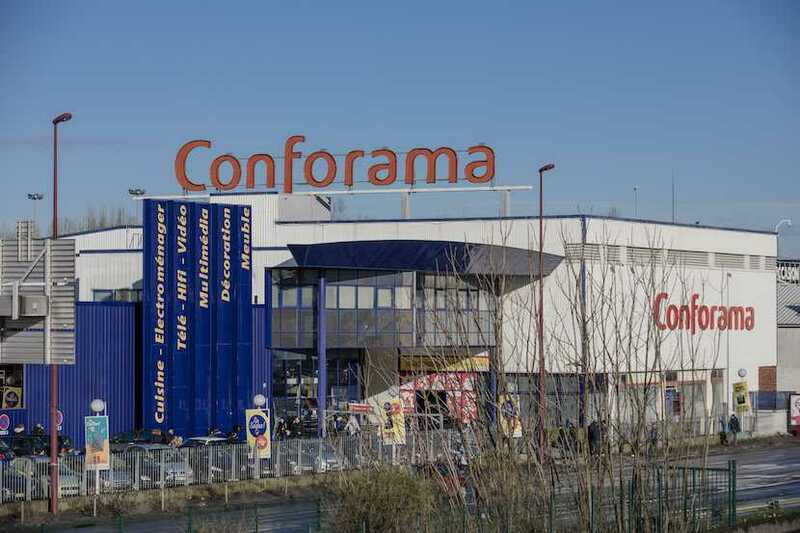 (Bloomberg) – Steinhoff International Holdings NV said its struggling French furniture retail unit Conforama raised about €316m ($357m) to help fund the business amid a mounting debt load. Sales at Conforama significantly deteriorated between 2017 and 2018, Steinhoff said in a presentation on its website on Thursday. That was while Steinhoff was battling for survival following an accounting scandal that’s wiped more than 96% off its market value. Meanwhile, Conforama’s expenses increased due to store openings, marketing campaigns and other projects initiated before the crisis erupted, Steinhoff said. The unit’s net debt was €1.72bn at the end of last year, outstripping its equity. The vast majority of the debt is owed to other entities within Steinhoff. Other assets owned by Steinhoff include US bedding chain Mattress Firm, bought for $3.8bn in 2016 as part of an aggressive expansion drive. That firm filed for bankruptcy last year, and flirted with collapse before securing $525m in funding to support operations. Steinhoff shares fell 0.2% to 11 euro cents as of 10:20am in Frankfurt.